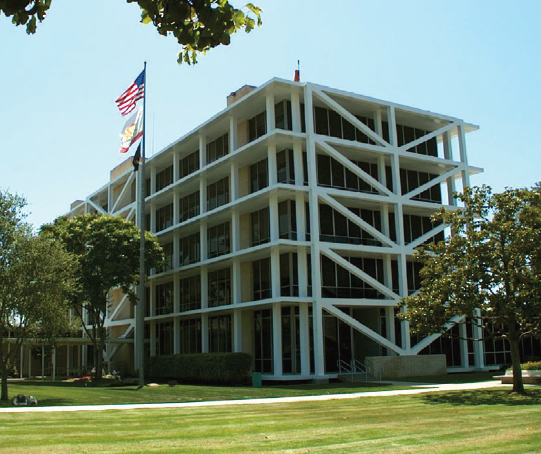 Today in my email inbox this arrived - the latest edition of the City Hall Snapshot, a compendium of interesting, positive things that have been going on at Costa Mesa City Hall. I received this because I subscribed via the "e-Notifications" section on the City website homepage - way up a the top of the page. 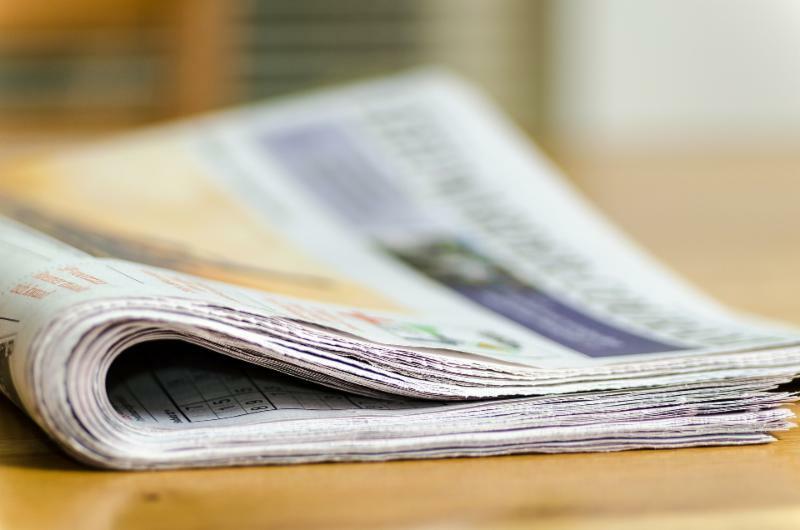 Click on that link and you'll be taken to a page that allows you to subscribe to a whole raft of interesting things - like council and commission agenda and meeting schedules, etc. This is a recent addition and the handiwork of Tony Dodero, Public Information Officer. I've provided you with a shortcut, so, click HERE to go to that subscription page. And, by the way, as you will see below, congratulations are in order to my friend, Raja Sethuraman for being named Public Services Director. Raja is a smart, hardworking guy with a big job ahead. He was a good choice. 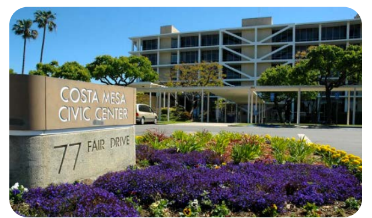 A rundown of what's happening in and around Costa Mesa as city leaders work to solve issues and create a welcoming and thriving environment for residents and business owners alike. The city's annual Snoopy House celebration is over and only the last bits remain at City Hall. As always, it’s fun to reflect on how much the event touches the community. This year a safe bet would be to say that 30,000 to 50,000 Costa Mesa and Orange County residents visited City Hall and the display. 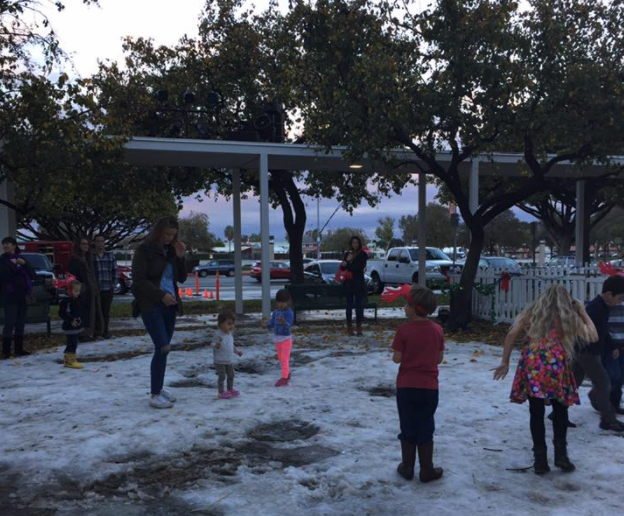 One of the main features this year was the City, in concert with Travel Costa Mesa, provided 50 tons of snow for children and families to play in. The City also provided for free to the public, over 2,000 holiday antlers, over 3,000 cups of hot cider and over 2,000 free pictures with Santa Claus. And that doesn’t even include the amount of free train rides, smiles and lifelong memories the City provided to all. Special thanks to the Jordan family, the Public Services Department and City Manager office staffers, Kelly Shelton, Dan Baker and Jennifer Christ and all the volunteers for an amazing event! Beginning this week, City Hall employees will start working a 9/80 work week. While City Hall hours will remain 8 a.m. to 5 p.m. Monday through Friday for now, employees beginning their work day before 8 a.m. or working after 5 p.m. will answer their phones and provide service to the public even though the official hours are not changing. Also, staff members will work staggered schedules to ensure that City Hall continues to provide quality service five days a week. Center is across from the church. Currently, city staffers are developing processes for several key areas having to do with fees, taxation, Livescans, Business Permit process, CUP process, and the application process related to the city's recently passed Measure X, regarding medical marijuana distribution businesses. Appropriate staff have been assigned to lead each major area. We have made significant progress in each area and we expect to be able to go live in mid February and begin accepting applications. The City Council will need to pass a fee resolution and adopt a new CUP rate for this specific activity at an upcoming council meeting. We are also in the process of scheduling a meeting with experts on taxation. We have placed a FAQ sheet on the City website that addresses many of the routine questions we have received. Click here to read the FAQs. 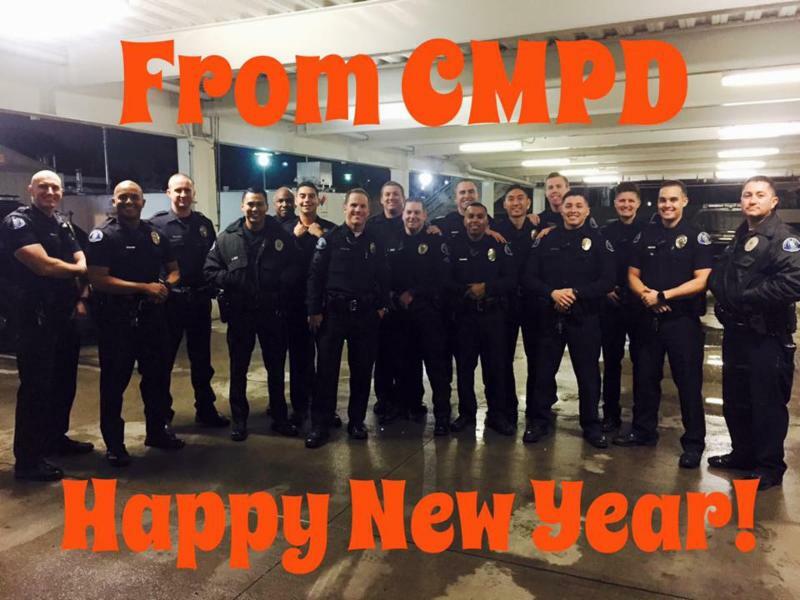 CMPD implemented mandatory field staffing on New Year’s Eve to address the pending workload that often arises out of the traditional NYE celebration, such as loud or unruly party complaints, incidents involving intoxication persons, and an expected rise in drinking and driving throughout the city. Officers remained extremely busy throughout the night. However, that presence contributed to a noticeable lack of serious issues or crimes during peak celebration hours. A great win for the community! 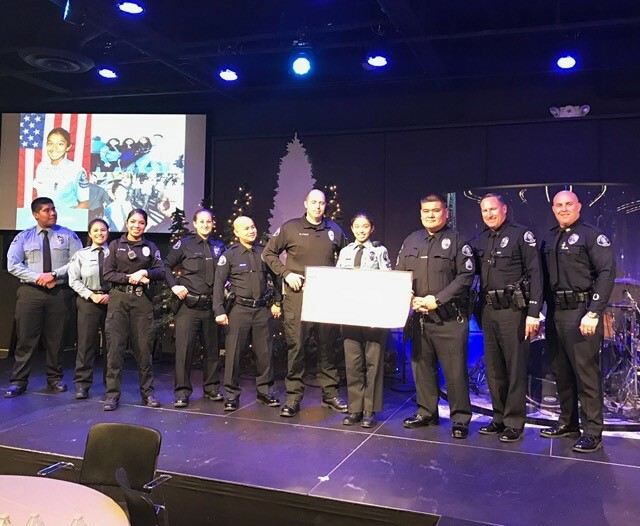 Just before the holidays, Costa Mesa Police Explorer Post 198 hosted its year-end banquet. 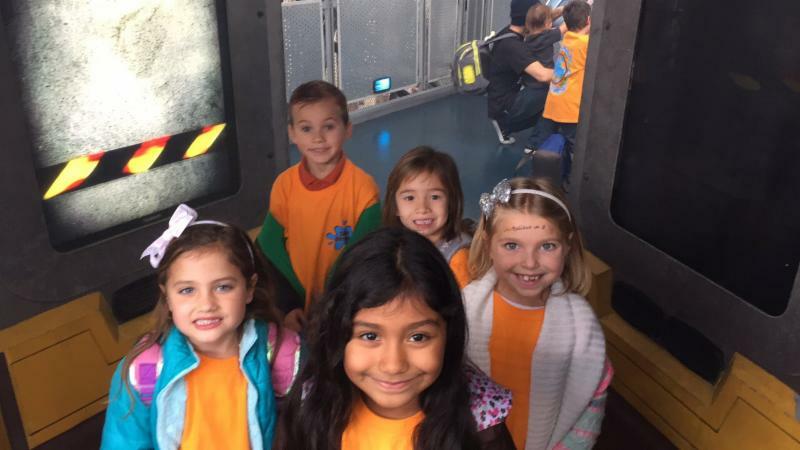 The Explorer Post is comprised of high school kids and college-aged young adults, 14-20 years old, who must be enrolled in school and maintain at least a 3.0 GPA. Every year, one Explorer is awarded a $1,000 academic scholarship. This year’s recipient was former Explorer Lt. Catherine Pimentel, who now holds the part-time position of Police Aide. Also recognized for their years of service with the Explorer Post was former Explorer Lt. Kimberly Velazquez and former Lt. Celia Quijiuix, who both now work as part-time Police Aides with the Department. The Explorer Post advisory staff is comprised of full and part-time CMPD members who all donate countless hours to help manage the Explorer Post. Costa Mesa Fire & Rescue closed out 2016 with focused training on our Tiller Truck at our recently refurbished Station 4 training center. The Tiller Truck is a crucial front line tool for the department and as it has multiple functions such as being used as an anchor for high angle rescues, for vehicle extrication and trench rescues. 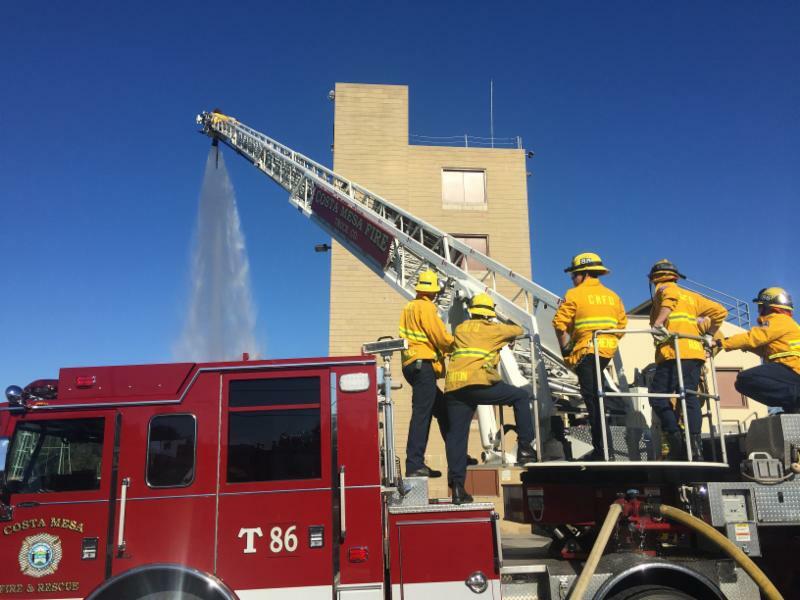 The year-end training is designed for those members of the department who don't use the Tiller Truck on a regular basis but who need to stay familiar with its capabilities and limitations. Costa Mesa Fire responded to a residential fire on Sunday, Jan. 1, 2017 where all occupants were able to get out of the house safely. One firefighter was treated for smoke inhalation and transported to the hospital for evaluation. He was later released and is back to work. Unfortunately, the house suffered major damage due to the fire. One day later, we responded to a small fire in the cooler at the new Water Grill restaurant. Fortunately, the fire was quickly extinguished and the Health Department arrived to determine a course of action to minimize down time for the business. After a short stint as the interim Public Services Director, Raja Sethuraman has been promoted as the department's new director, overseeing Administration, Engineering, Maintenance and Transportation Services divisions of the Public Services Department. 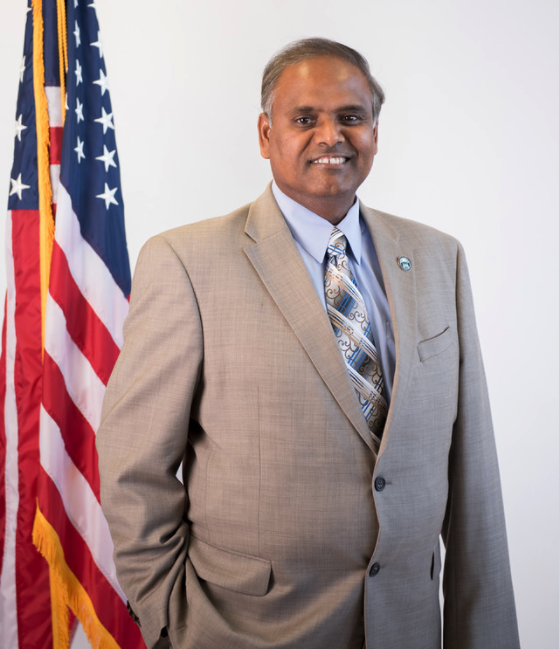 Sethuraman brings over 26 years of private and public sector experience to the City, with the past 16 years with the City of Costa Mesa in the Transportation Services Division. He served as Transportation Manager for over eight years prior to his role as Interim Public Services Director. Sethuraman managed several complex projects, including the Harbor Boulevard I-405 Widening, the Fairview Road – I-405 Interchange improvements, the Susan Street offramp construction, Newport Boulevard Improvements and improvements along Harbor Boulevard and Adams Avenue. The first four-diamond hotel in Costa Mesa was approved in November. 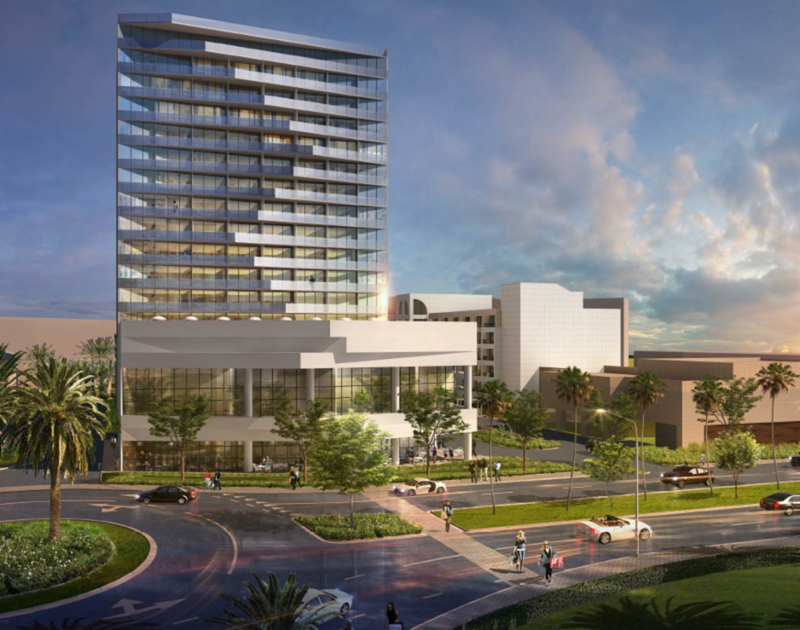 The exceptionally designed tower in North Costa Mesa will add a 150-room expansion to the Avenue of the Arts Hotel (former Wyndham Hotel) located at 3350 Avenue of the Arts. In addition to the luxury guest rooms, the expansion will include state of the art amenities and banquet facilities. With proximity to the Segerstrom Center for the Arts and South Coast Plaza, the Avenue of the Arts Hotel will be another ideal destination spot for Costa Mesa visitors. 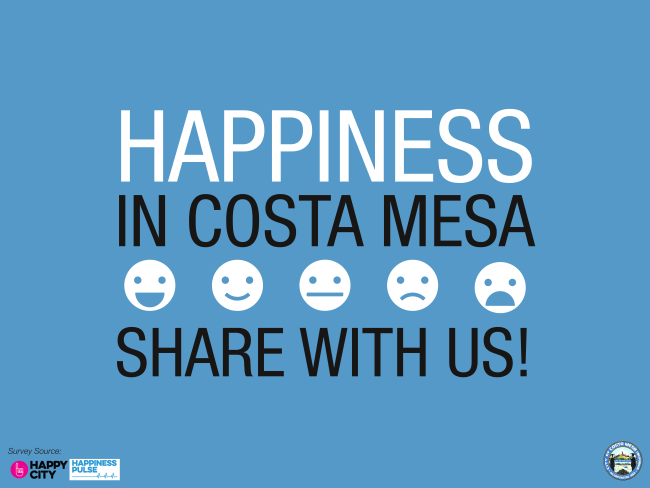 There is still time to take the Happiness Survey being conducted by Development Services. This survey takes about 4-5 minutes to complete. Responses are anonymous! Please participate and invite neighbors and coworkers to fill out the survey too. Click here to take the survey. For the first time in nearly a decade the Winter Break Youth Camp was filled to capacity. Staff utilized social media, cross-City Advertising and a new marketing strategy that utilized important community partners to reach a larger audience to fill the 100 spaces available across two weeks of organized trips, teamwork and activity. Both the TeWinkle Athletic Complex and Jack Hammett Sports Complex are currently undergoing their winter rest and renovation after an extremely busy and successful Fall 2016 season. 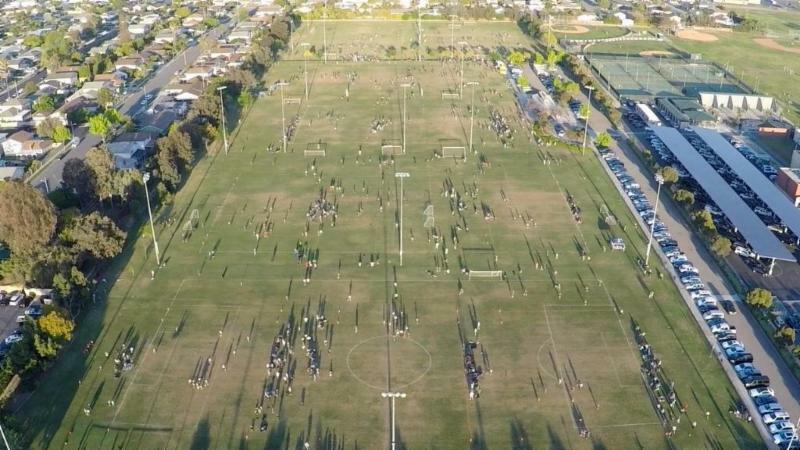 Both facilities host play for thousands of youth, adult and senior participants on an regular weekly basis for sports that include soccer, softball, football, baseball and lacrosse. Parks maintenance staff work diligently to assure that all areas of high use concern are addressed to allow for the safe, ongoing use of City facilities by nearly 20 sports organizations. After nearly 100 days of closure, the outdoor pool at the Downtown Aquatic Center reopened to the public. A full deck replacement was a welcomed noticeable upgrade and behind the scenes upgrades include a new filtration system and heating system. Long-time patrons of the facility were appreciative of the upgrades and staff welcomed them back with decorations and healthy snacks. Ashley Ocasio- Promoted to Recreation Supervisor (City Hall). William Lund - promoted to Assistant Recreation Supervisor (Balearic Community Center). Christian Hernandez promoted to Assistant Recreation Supervisor (City Hall). Marianna Pena promoted to Recreation Coordinator (FT-Senior Center).